The photo archive on shunryusuzuki.com has many of the images in these Wind Bell excerpts presented more clearly. 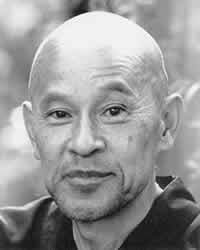 All the Wind Bells with excerpts for Shunryu Suzuki lectures and comments. General - News and anything that shows us what was happening and who was there in the Suzuki era.